I’m not a soccer guy. In fact, I’m the least soccer-y guy you’ll find. I legitimately feel bad for people in Europe and South America that think soccer is the most exciting sport on the planet. I don’t use terms like stands, supporters, keepers, boots, pitch, etc…this is America, for Pete’s sake! 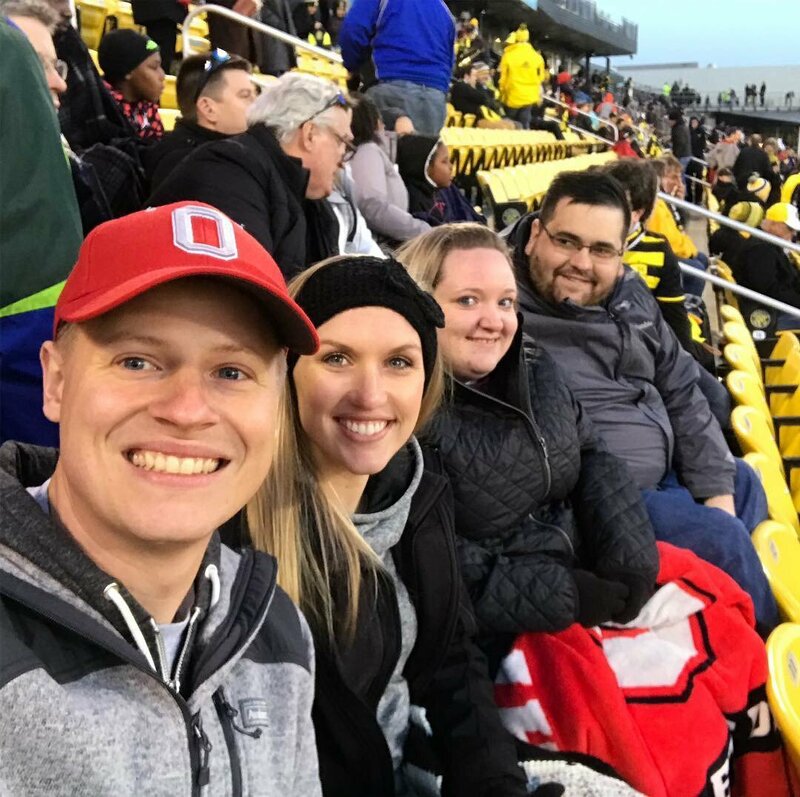 However, last month, my wife and I went to our first Columbus Crew SC game with friends of ours. It was our first time to visit Mapfre Stadium, which was built in 1999 as the first soccer-specific stadium in the United States. Since I’m not a soccer guy, I was not entirely sure what to expect. With a team on the brink of relocation, I wondered how the team would perform and how the fans were holding up. I was blown away by how awesome the stadium and atmosphere were. I had never set foot anywhere near Mapfre Stadium until that Saturday. I didn’t have high expectations, knowing that stadium issues have been cited as reasons for moving the team. What I found was a first-class facility that blew me away. There were ample beer stands, a food truck area, a live DJ, and plenty of room for expansion for “premium” areas. What I was most astounded by, however, were the fans. I had no idea that the Crew were so popular in Columbus. Thousands of people with jerseys, hats, and scarves, braved the 40-degree temperatures to watch their team. There was literally a section of fans that stood, stomped, and cheered for the entire game. Imagine the most ravenous college basketball fan base, and then double it. I do not understand why anyone would want to uproot a founding team. In contrast, I learned while at the game that several Columbus residents, with the means to do so, are working to purchase the team and keep them in the capital city. The State of Ohio and the City of Columbus are actually suing to keep the team in Columbus. An Ohio law enacted in 1996 after the Browns left Cleveland states any sports team that has received public money must meet certain conditions before attempting to relocate. Some of those conditions include giving the city or residents near the publicly funded facilities an opportunity to buy the franchise. I won’t bore you with more details of millions bickering, but I will tell you the Crew deserve to stay in Columbus simply because of their fan base. These are passionate people. Remember when the Browns left Cleveland? Remember the feelings? The agony? The rage? The pain? That’s what these people are going through right now. And they don’t deserve that. Just because I’m not a soccer guy doesn’t mean I don’t sympathize with them. 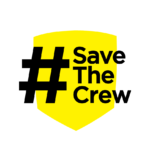 I’m a proud #SaveTheCrew member. Editor’s note: Garrett Searight is a sports columnist for 419Sports based out of Lima, Ohio. He attended his first Crew game on April 28, 2018, and wrote a column about his experience for 419sports.com. This entry is a special edition for the #SaveTheCrew blog.